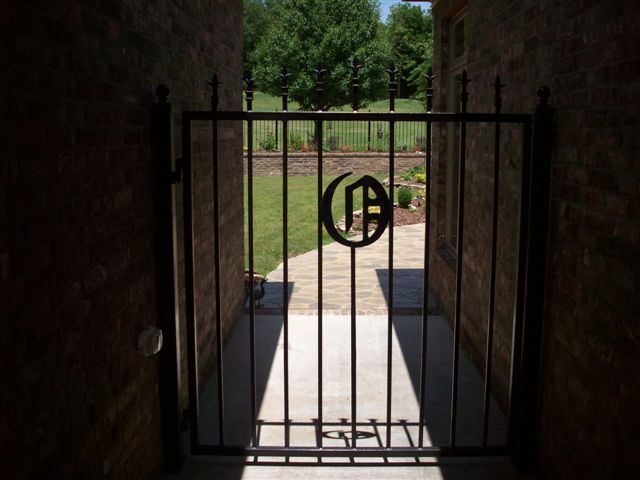 Quality Metalworks, Inc. - Welcome! Welcome to our site! We are a family owned welding/metal fabrication shop. Our welders are experienced, and able to help with all of your welding needs. Please browse our site for more information and examples of our work. Thanks! 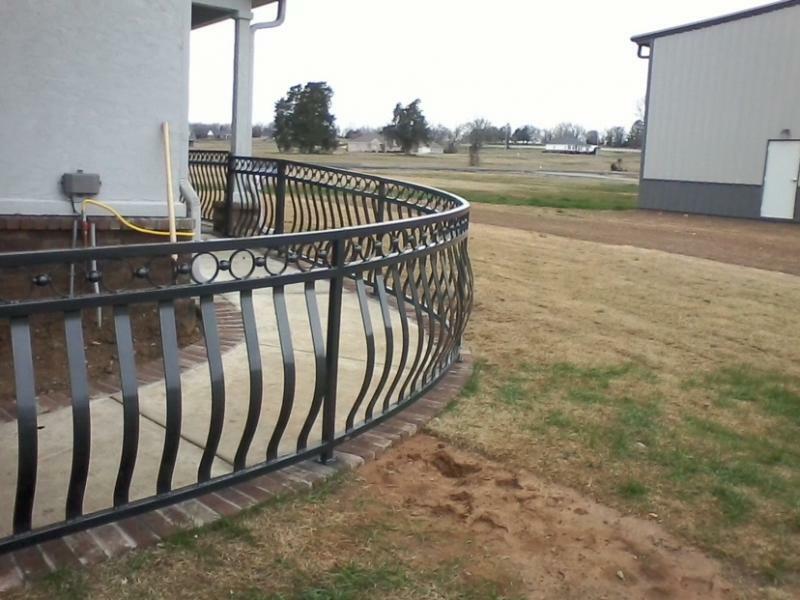 Specializing in metal fencing, handrails, and staircases. We can customize your order with an extensive line of designs. Free estimates on all jobs. We build to your satisfaction. Copyright 2012 Quality Metalworks, Inc.. All rights reserved.